To make a booking enquiry complete the online form. 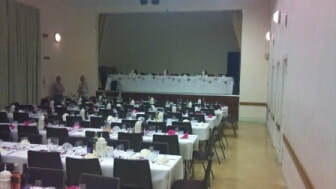 Hound Parish owns two halls both of which are available for private hire. 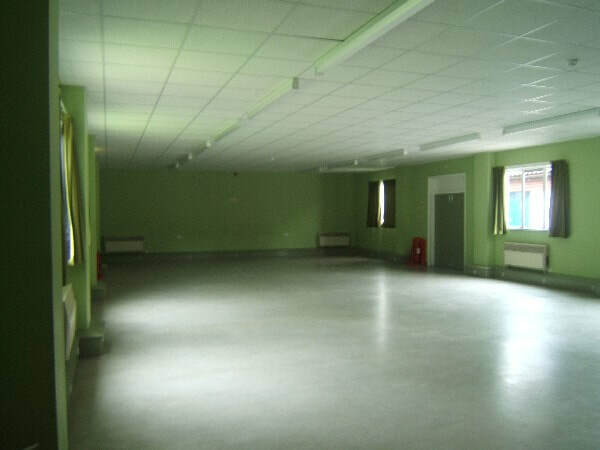 To view a list of charges for each hall, click here. 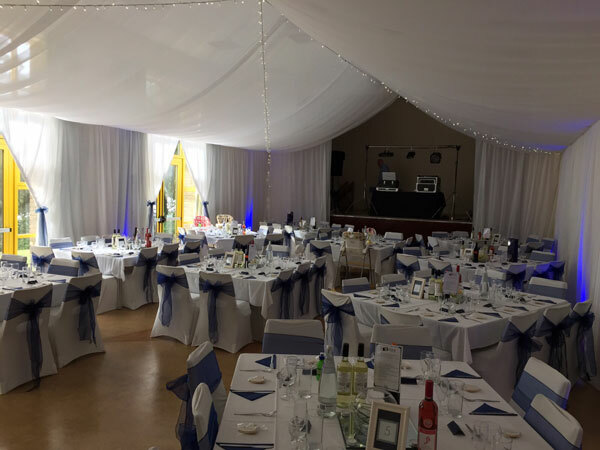 ​With its waterfront location Abbey Hall is popular with both regular hirers and for special events such as Weddings and Parties. 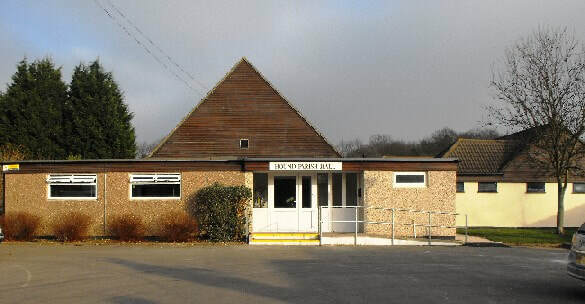 It is also used by a variety of community groups, a playschool and the Netley Christian Fellowship. There are tables and seating for 200 people, a large car park and it is situated along side a recreation ground with play areas for children. 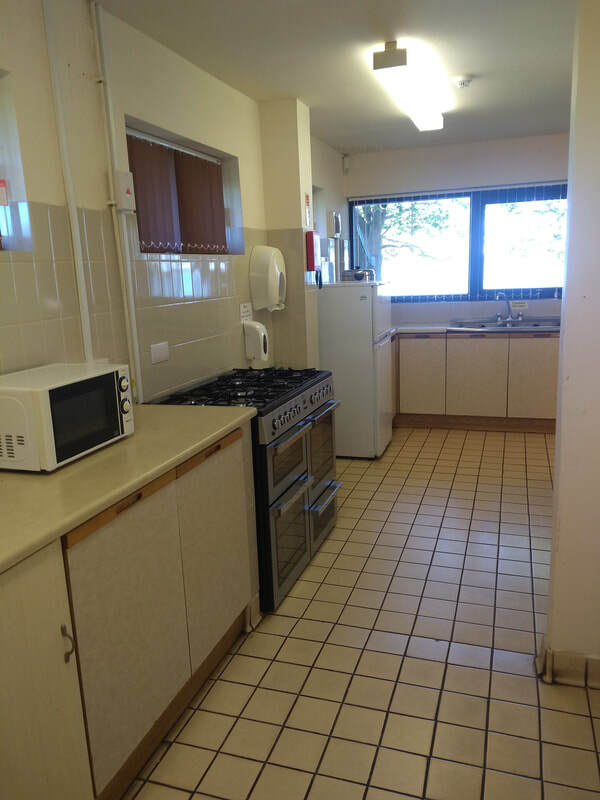 There is also a kitchen available. 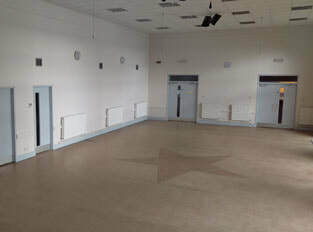 ​With 2 separate rooms available to hire. 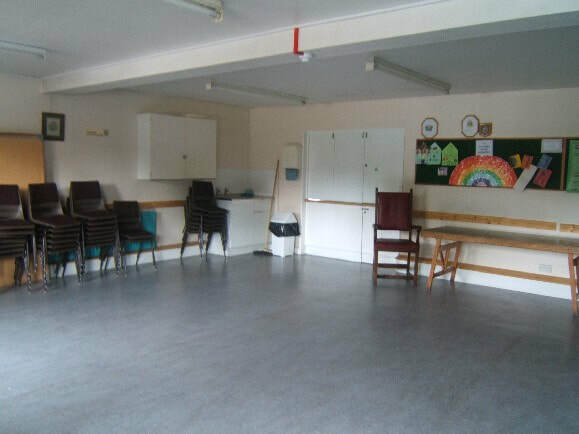 Hound Parish Hall is very popular with community groups and can be hired at weekends for functions. 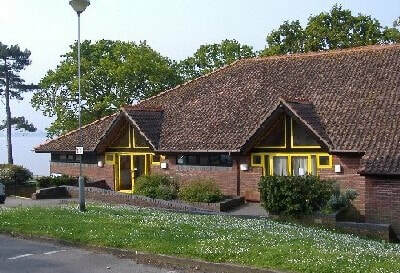 The hall is situated in the centre of the village of Butlocks Heath and has a good size car park. 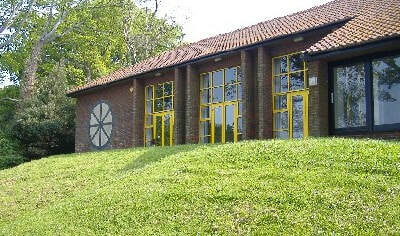 To the rear of the hall is the Butlocks Heath recreation ground with childrens play areas. 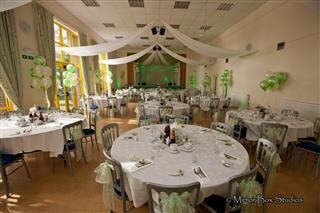 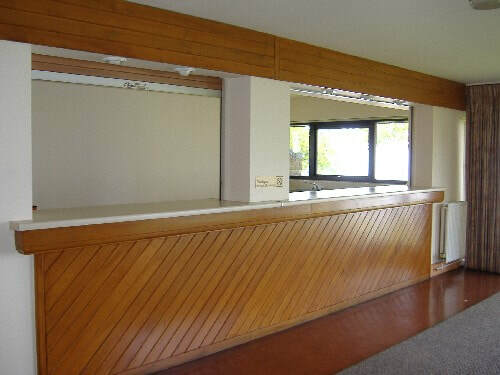 The main hall and kitchen are suitable for large parties, with tables and seating for 120.